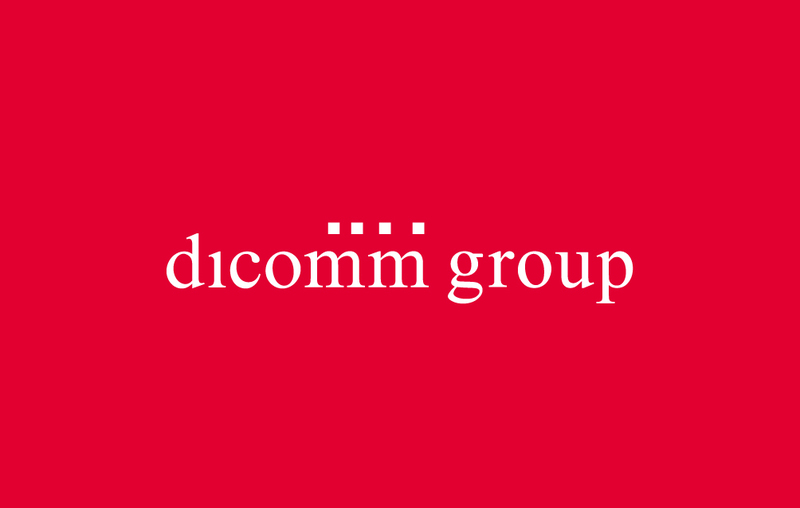 dicomm advisors is an owner-operated political consultancy, think-tank and communications agency located in Berlin. 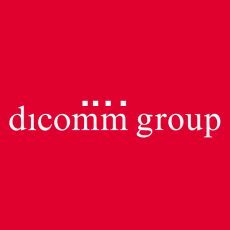 Founded in 2002 as part of the dimap group, we are one of the longest tenured and most awarded consultancies in Berlin, most recently being voted one of the best PA agencies by the business magazine brand eins. We offer a full-service public affairs agency’s portfolio, focusing on political communications, government relations and public diplomacy consulting.